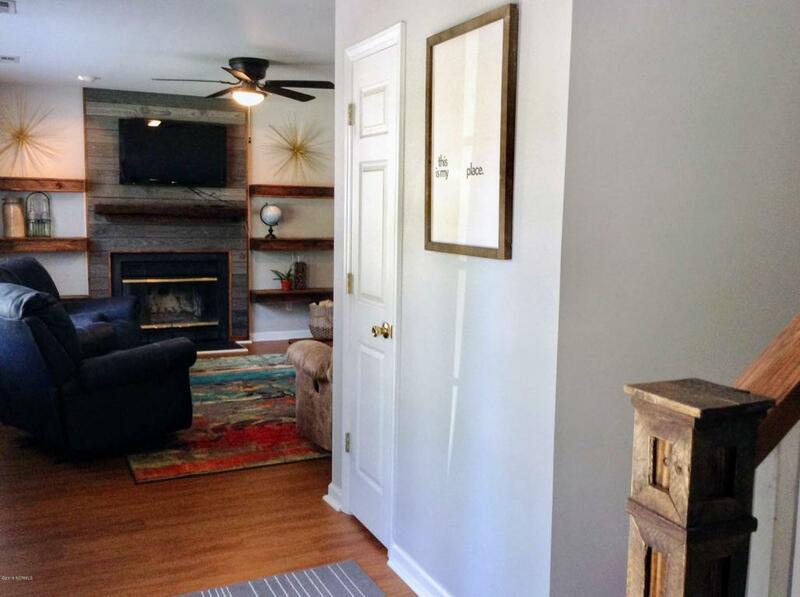 Beautifully updated home within walking distance of Pine Valley Elementary, Halyburton Park and around the corner from the new Barclay Pointe shopping center. 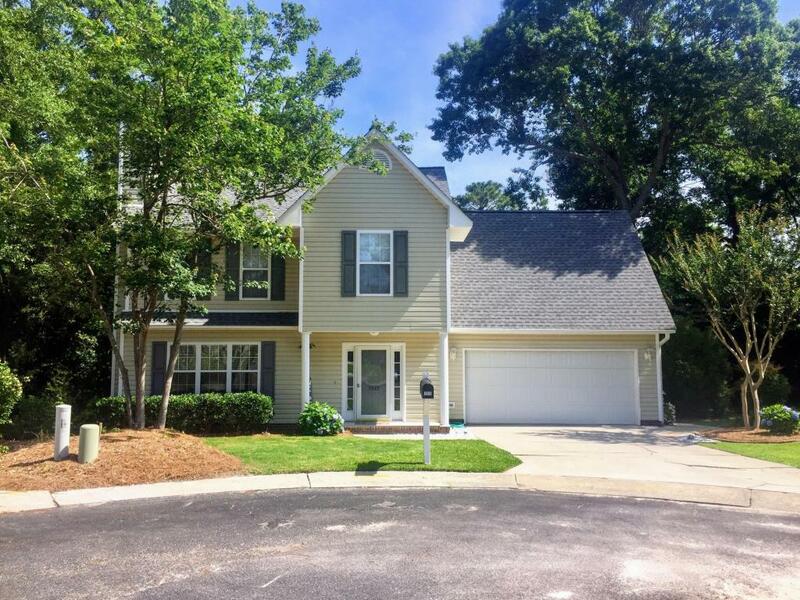 This move in ready home sits on a quiet cul-de-sac and features 3 BR's plus a large bonus room over garage! 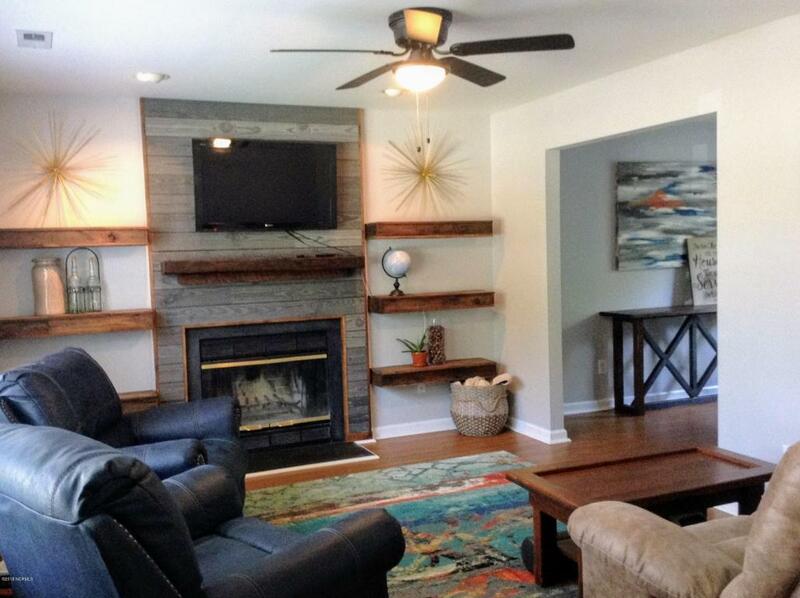 Living room with wood burning fireplace with custom reclaimed wood mantel and rustic shiplap ad tons of character. Formal DR and sun filled kitchen with breakfast nook. Backyard is a huge plus as it back to a creek and wooded area with complete privacy. Deck and patio with outdoor shower. Two car garage. Updates include new roof in 2016, new water heater, granite counters and updated beadboard cabinets. New reverse osmosis water system. Great opportunity in an ideal location close to it all! 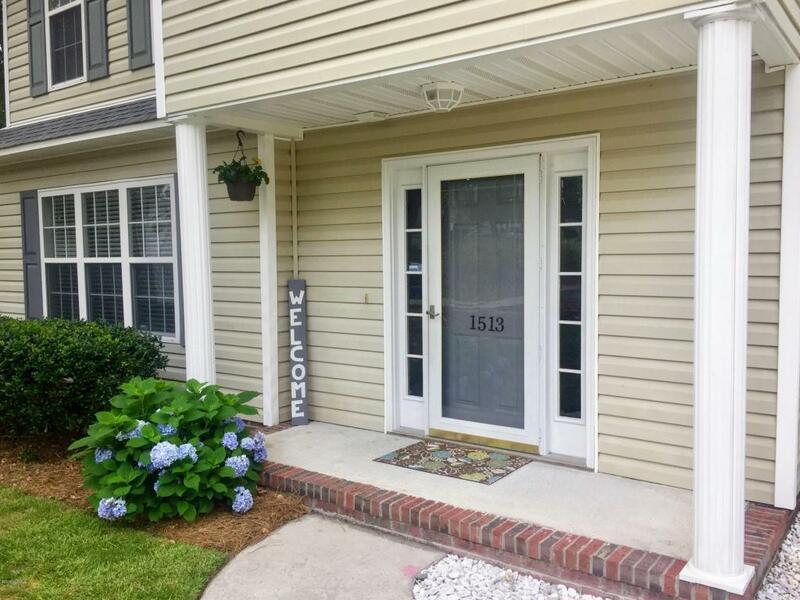 Listing provided courtesy of Patrick A Alderson of Flat Fee Realty And Management Llc.